Are you looking to diversify your digital currency portfolio? 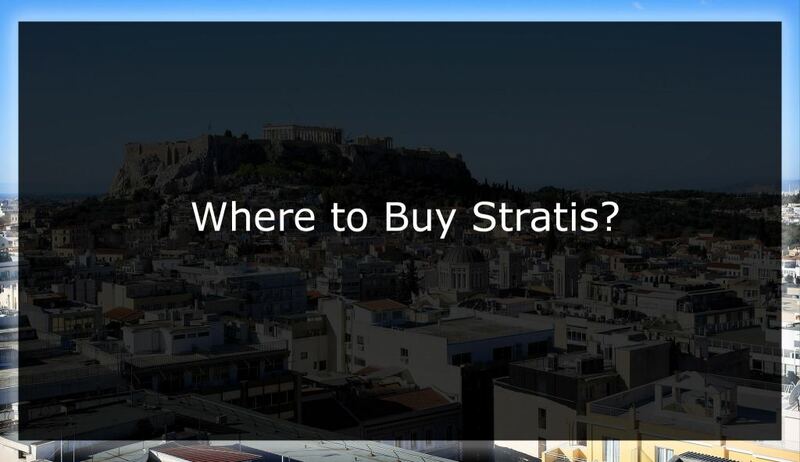 Check how and where buy Stratis, including ways to buy this alt coin anonymously and directly. Since digital currencies have grown exponentially both in popularity and market cap, many users are willing to diversify their portfolios. The rise of new alt coins is tremendous, with many ICOs taking places each month. One of the most successful among these is Stratis. The cryptocurrency is a join effort among professionals worldwide, including developers, consultants and marketers, but the currency is also represented by the Stratis Group Ltd., an UK registered company. Stratis use the Proof of Stake concept for its network to work, which is different than the Proof of Work used on Bitcoin and most Alt coins. For this reason, Stratis popularity has rocketed, and is listed among the top digital currencies in terms of market cap. There are a few ways you can buy Stratis directly or indirectly. One way is to buy Bitcoin or Ethereum, which is widely available on many websites, and then buy Stratis. The other way involves adding funds to an exchange that offers Stratis trading, and then get your Stratis. The first way to get Stratis involves buying Bitcoin or Ethereum, and then trading it for Stratis using exchanges or trading websites. This is probably one of the most popular ways to get Stratis, as most of its investors already own other digital currencies. You can also buy Bitcoin without verification, using our guide available on this link. This way you can get your Stratis with lower or higher levels of anonymity. This way is certainly more straightforward, however it has its advantages and disadvantages. Let’s analyze how to buy Stratis directly. To buy Stratis directly, you need to open an account in one of the exchanges were Stratis is available. 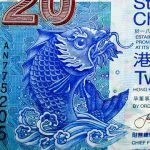 However, to deposit fiat currency in one of these exchanges, you will need to verify your account. The verification levels vary depending on the website, but they usually involving producing a document with photo. In many cases, they will also require a proof of residency, like an utility bill for example. Once your account is verified in one of these services, you will be able to fund it using fiat currency. After the funds are available you can buy your Stratis. Alternatively, you can use services like Changelly, and buy Stratis directy using your credit card. However, the fees on Changelly to buy Stratis are usually quite high. Let’s analyze below some of the best exchanges to trade Stratis. Livecoin is one of my favorite exchanges to trade not only Stratis, but all kinds of cryptocurrencies. The platform is fast and pretty flexible. The only downside is that the Stratis pairs do not have a high volume on Livecoin. HitBTC is another among the biggest exchanges in the world, offering to trade Stratis and many other cryptocurrencies. The company however, only allow bank transfers for fiat currencies deposits, and these are quite slow to go through. Cryptopia is an exchange from New Zealand growing exponentially in terms of audience and digital currencies available. Apart from trading Stratis you can also use its marketplace, to buy and sell items using cryptocurrency.